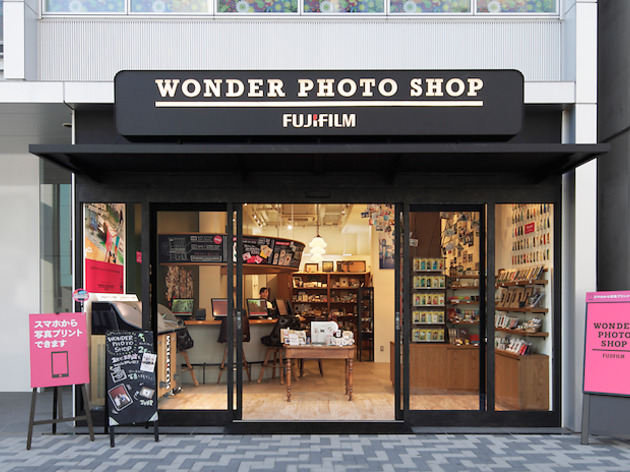 Take the time to sort through your favourite photos and then make a visit to Fujifilm's Wonder Photo Shop in Harajuku to print them directly from your smartphone. You can also take selfies in their photo studio as well as test the latest photo apps, instant cameras as well as attend workshops. 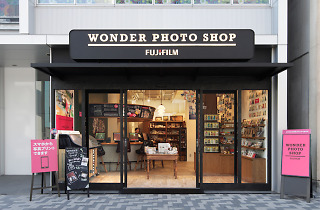 Open since 2014, the shop is a great place for photo inspiration offering new ideas on how to take photos as well as how to decorate and share your memories with others.